Tired of being bombarded with the commercialism of the holidays? Black Friday sales here. Lightning deals there. Every year it seems like the demand for the almighty dollar grows bigger and bigger. This season, shop where your dollars have a little more meaning. 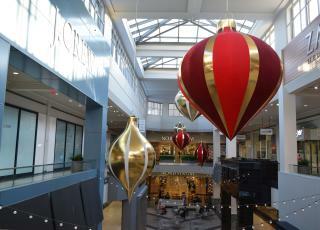 Several retailers here in Dunwoody have charitable ties so you can spend with a sound mind. Give your money to a good cause while still finding the perfect gifts for those you love. 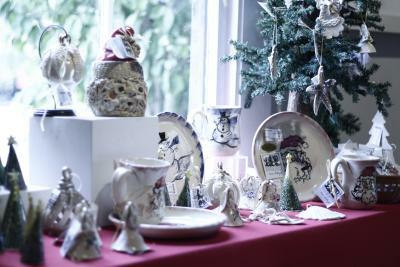 Avoid the mall and find something handcrafted at Spruill Gallery&apos;s 25th Annual Holiday Artists Market. 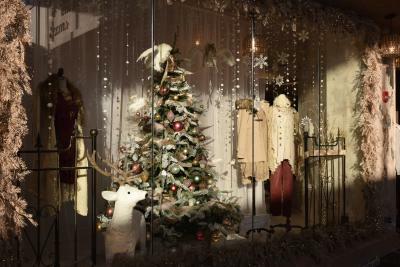 Each year their inventory boasts scarves, bags, jewelry, china, leather goods, and more. Not only is the market showcasing the hard and beautiful work of more than 100 local artists, but proceeds also go towards the Spruill Center for the Arts and the support of educational art opportunities for the community. 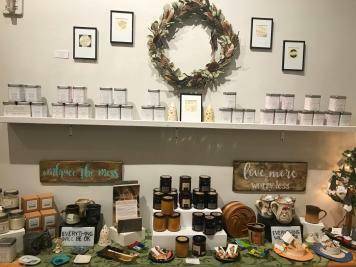 This Christian women&apos;s boutique aims to "Stand Out for Good" by selling chic fashion and accessories, office supplies, and home decor while supporting charitable causes. They&apos;ve implemented Mission Mondays within their stores for the purpose of donating a portion of their sales each month to a network of mission-based organizations. Additionally, they make a point to feature brands who also have similar charitable backgrounds. Customers can always count on leaving Altar&apos;d State feeling good about their purchases for more than just the typical reasons. Designer, CEO, and philanthropist Kendra Scott has created one of the most successful jewelry brands across the globe. Yet still, the focus of her company remains on family, fashion, and philanthropy. Over the past year alone, they&apos;ve sold 50,000 pieces of jewelry while working with over 1,000 local and national organizations. You can often find them partnering up in fun ways with local non-profits in each store&apos;s community, thus making it an easy choice to give them your business. 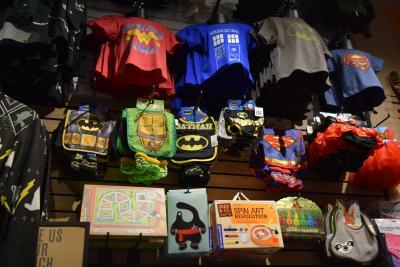 Box Lunch is a civic-minded, web and brick & mortar based specialty retailer offering pop culture inspired gifts both current and nostalgic. Carrying out their "get some, give back" slogan, every $10 spent in their store helps provide a meal secured by Feeding America on behalf of local member food banks. 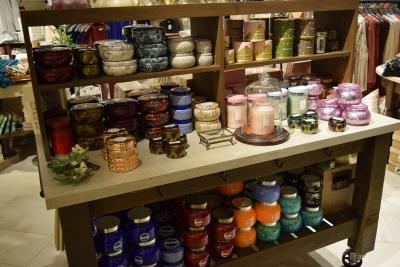 They also promise to only sell items that were produced in a legally and socially responsible manner. 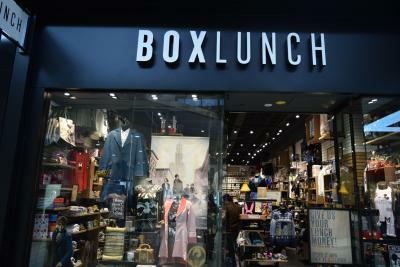 Notorious for selling cool apparel, accessories, home goods, novelties and collectibles, Box Lunch has even cooler ethics behind their brand. 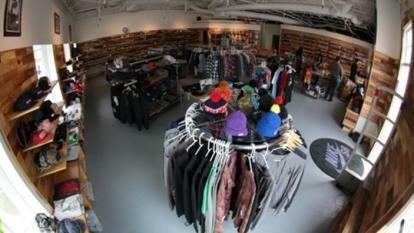 This local skate shop does a lot more than just sell skateboards. They&apos;re avidly involved in doing their part in the community by organizing events to help the homeless. They&apos;ve purchased and donated over 1,000 pairs of socks to the CAC, North Fulton Community Charities, and Atlanta Mission. RUIN actively combats excess waste by utilizing a recycling program, upcycling products, and sourcing their shop supplies from 100% recycled materials. They&apos;ve successfully minimized their waste to just 2 garbage bags a week! Their cabinets and wall treatments are made from used shipping pallets and their showroom lights are LED with a UV film to reduce energy costs. While they&apos;re a small business, they&apos;ve been around since 1998. And ever since then RUIN has managed to not only sell trends, but set them as well. Put your money where your heart is while shopping this holiday season. Nothing will put you in the holiday spirit more than doing what you can to help make the world a better place. Support small businesses like The Enchanted Forest and Under the Pecan Tree. Shop smart. 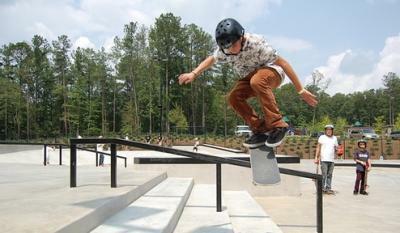 There are plenty of ways to do good in Dunwoody! With a little dedication, your small efforts (and spending) can make big impacts for a noble cause.